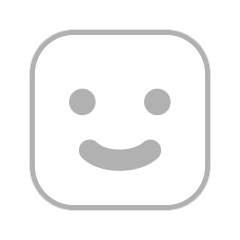 Hey Welcome to the site!! Why don't you register and join in on all the fun? 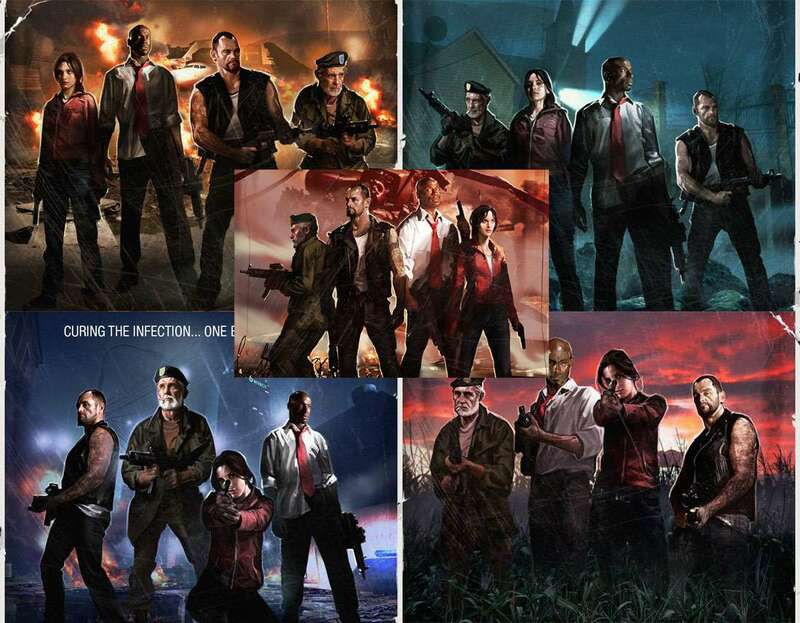 If you love killing zombies then this is the forum for you! Once we have 12 characters made we will have our first ever Zombie Tournament! So sign up! Make character's and don't forget to practice Role playing in the Campaigns!!! Please, if you have any questions feel free to PM me or ask your peers!! 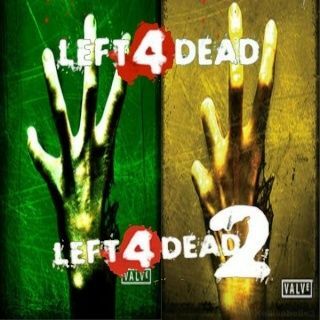 Left 4 Dead 2 :: Community :: Other :: Questions?